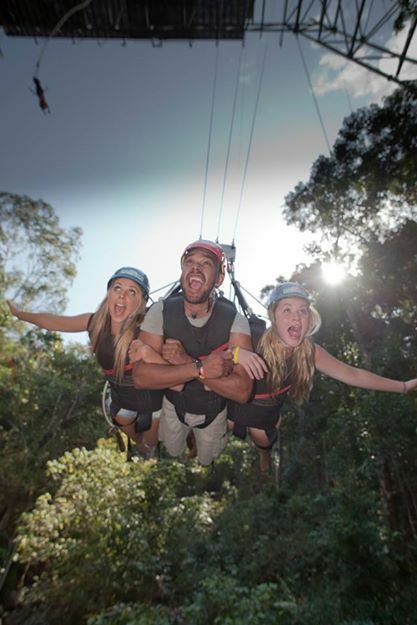 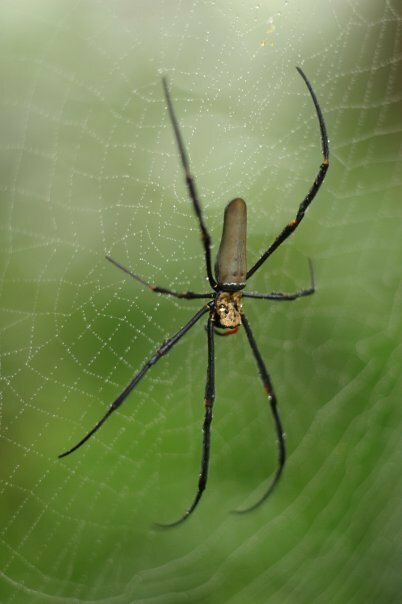 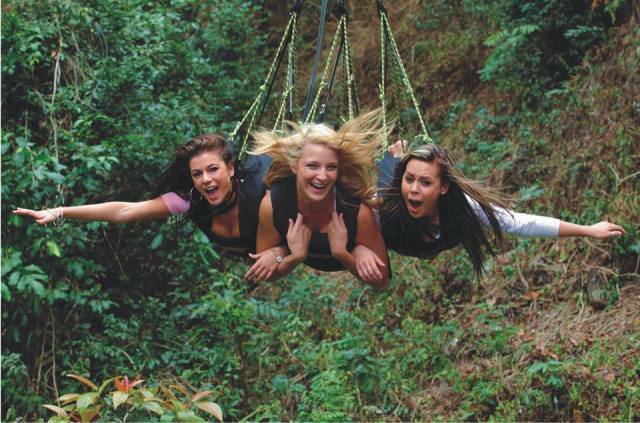 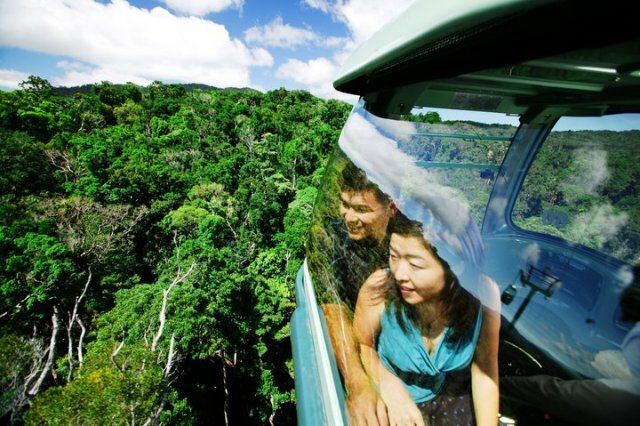 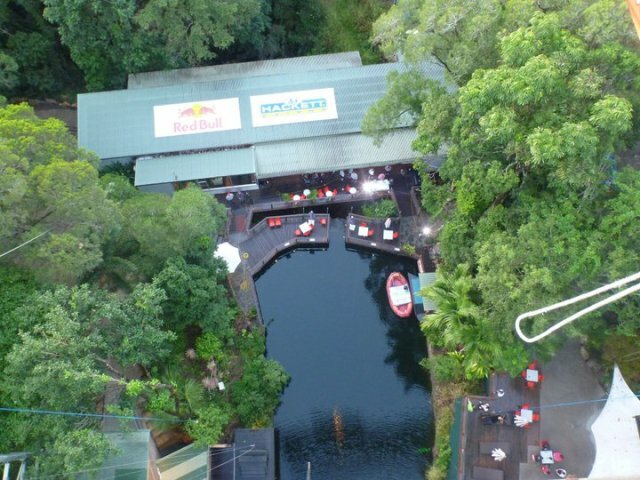 Skyrail is the World's Most Beautiful Rainforest Experience. 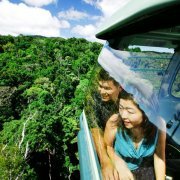 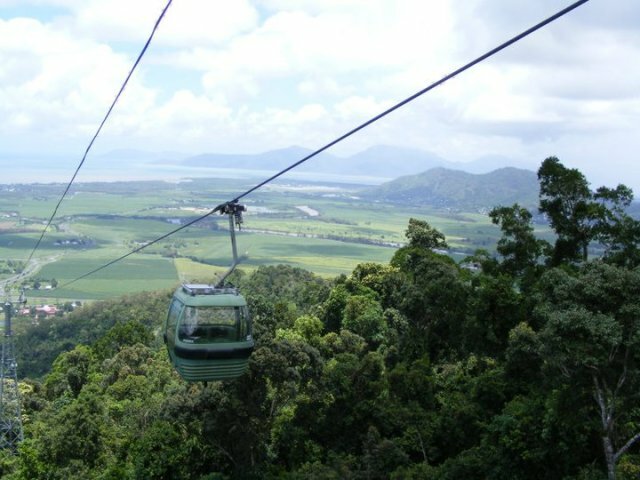 A 7.5km cableway, Skyrail glides just metres over the canopy of Australia's World Heritage listed Tropical Rainforests. 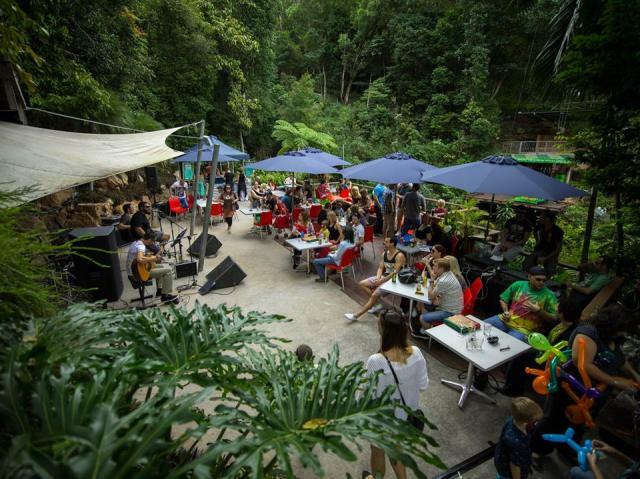 Two mid-stations, provide the opportunity to explore and learn about this ancient environment on boardwalks and at the Rainforest Interpretation Centre. 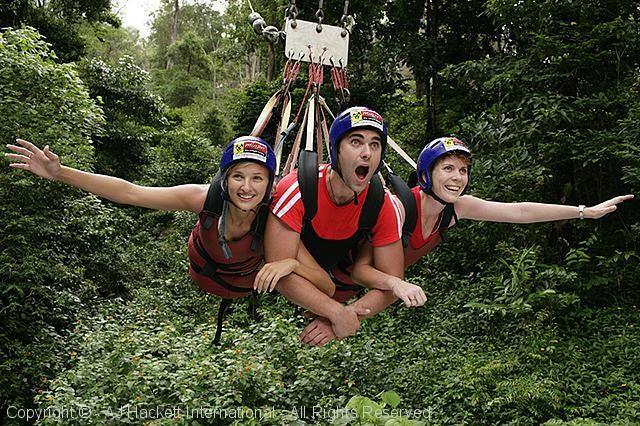 Flying on the multi-person Minjin Jungle Swing and reaching speeds of up to 120kph in 3.5 seconds is AJ Hackett’s way of experiencing extreme speed and acceleration together! 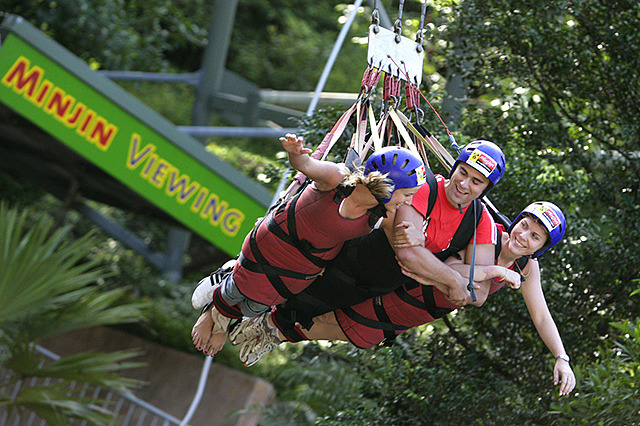 With 1, 2 or 3 mates the Minjin Jungle Swing takes you above the rainforest canopy and with one almighty tug on the release cord, swingers soar through the trees down to only 2 metres above the ground - before swinging high over the building to take in the glorious views of the ocean. 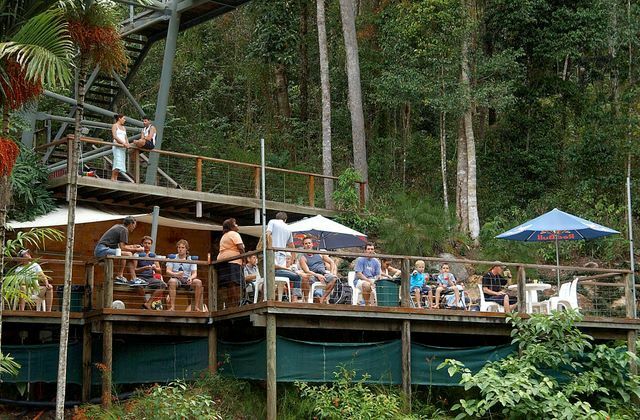 Facilities at the site include a licensed bar, spacious viewing decks and modern amenities. 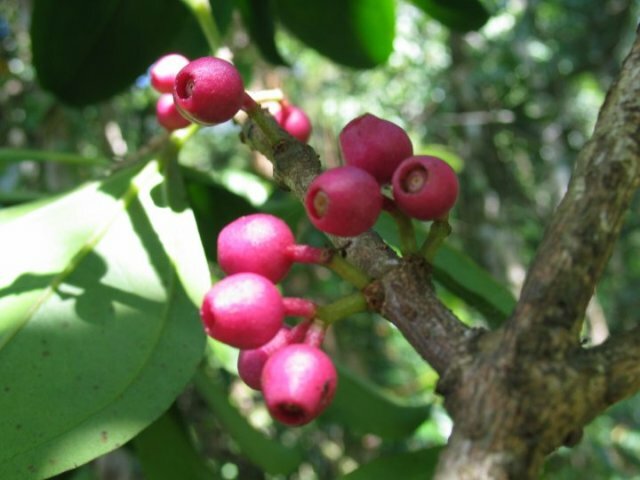 High Blood Pressure, Heart Conditions, Diabetes, Pregnancy, Epilepsy, Dislocations, Neurological Disorders, Vertigo. 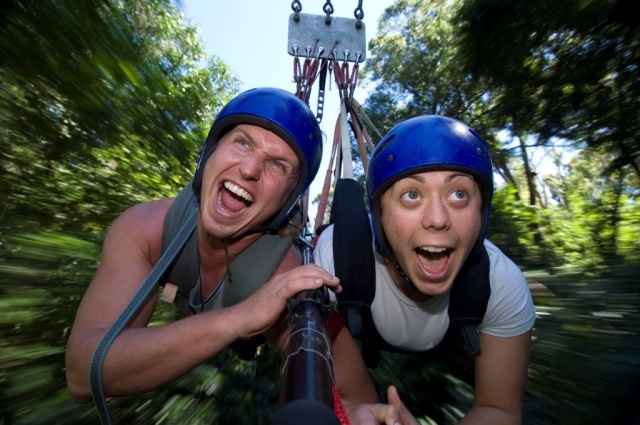 Please note - this list is NOT exhaustive.